CSA are currently supporting Thrive, a really worthwhile national charity where we see a connection to the landscape work we undertake as a practice. 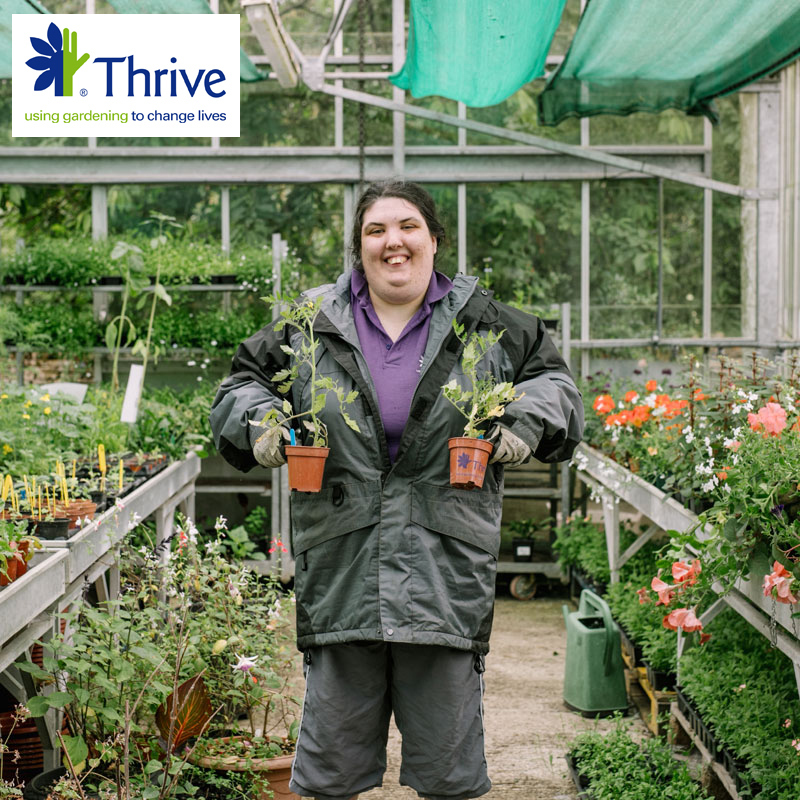 Thrive supports around 1,400 people who are living with disability, ill health, isolation or vulnerability each year across four regional centres (Battersea, Reading and Birmingham) by involving them in gardening projects which bring about positive changes. The key benefits are better physical health, improved mental health, reduced isolation, increased confidence and self-esteem, and simply feeling better for being outdoors. 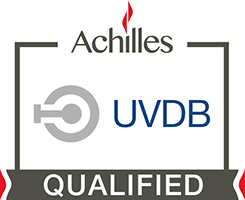 As well as donating we are looking at how we can support Thrive in more practical ways, such as funding some equipment or providing design input for one of their projects and helping to put it together. Some of our staff have also had fun completing various sponsored events to support the charity, such as the Ride for London and the New Forest Marathon. Please follow this link to find out more about Thrive and the valuable work they undertake. CSA also supports a range of other charities each year, often selected as a result of local links with staff or in connection with charity raising by our clients.